Last month, I read a book by Edmonton Author Carissa Halton called Little Yellow House. I had been thinking a great deal about my own journey toward Truth and Reconciliation and one chapter in this book affected my consideration, especially after participating in the Blanket Exercise, as I described last week. Last week’s blog was the first in a series of three blogs reflecting on my role as a settler in Canada. This is the second blog and it comes from my consideration of a passage in Chapter 18 of Little Yellow House called We Are All in This Together. At one point in this short essay, Halton is reporting her conversation with an Ojibwa leader, Cheryl Whiskeyjack. Halton asks Whiskeyjack whether she is “treaty”. Whiskeyjack replies that she is not but reminds Halton that she is. In fact, all settlers are “Treaty People” since it is our government that signed those treaties. 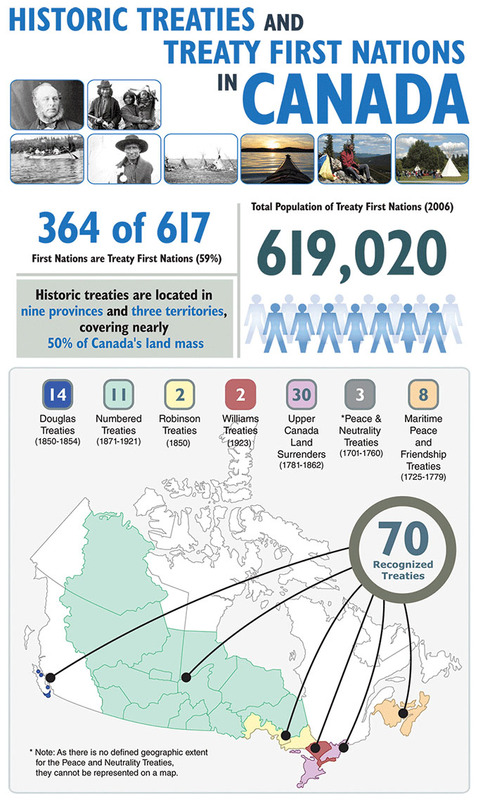 If you are wondering what the treaties are, you can learn more about them on the Government of Canada website. We are used to thinking of indigenous people as being “Treaty People” but we do not think of ourselves in that same way. To remember that settlers are also “Treaty People” is to remind ourselves that we are a party to a process that did not treat indigenous people fairly – that continues to treat them unfairly. In the years when I was learning about treaties in which Canada and Canadians were honourable and heroic, the Government of Canada was taking indigenous children from their homes and families on the strength of dishonourable and cowardly treaties. These treaties were often signed by indigenous leaders whose people had lost so much that they could think of no other way to preserve what little they had left. Imagine how that would feel to be a small child and be taken from your home and family, to be told that the life you had always lived was wrong. Imagine having your children taken from you and to be told that this was because of a treaty with Canada. In my clinical work with indigenous youth, I can see the impact of this trauma perpetrated upon their people. Many have lost their pride in their great heritage. They despair of the future, because the past has taught them fear. We see the impact of colonialism on the health of indigenous peoples, but it has still not been intensively studied. We still do not understand the full impact of the injustice indigenous people have suffered. Once I was working with a youth whose heritage was Cree. In a group with others, we were discussing what it meant to have to live away from home for awhile in a hospital. This young person looked up and shrugged. I was shocked. To me, the inpatient service where I work is a bright open space, with private patient rooms, with kind nurses and staff. How could anyone compare it to a prison, or a residential school? My feelings were evident in my face and my patient responded to that. It’s just not home. That’s what it means to be the settler side of “Treaty People”. We have taken people from their homes. How will we ever make up for that? great reflection and I have also been telling people for years that we are all treaty people. What is important is that we can all be part of the solution and the healing and reconciliation. Meegwetch!